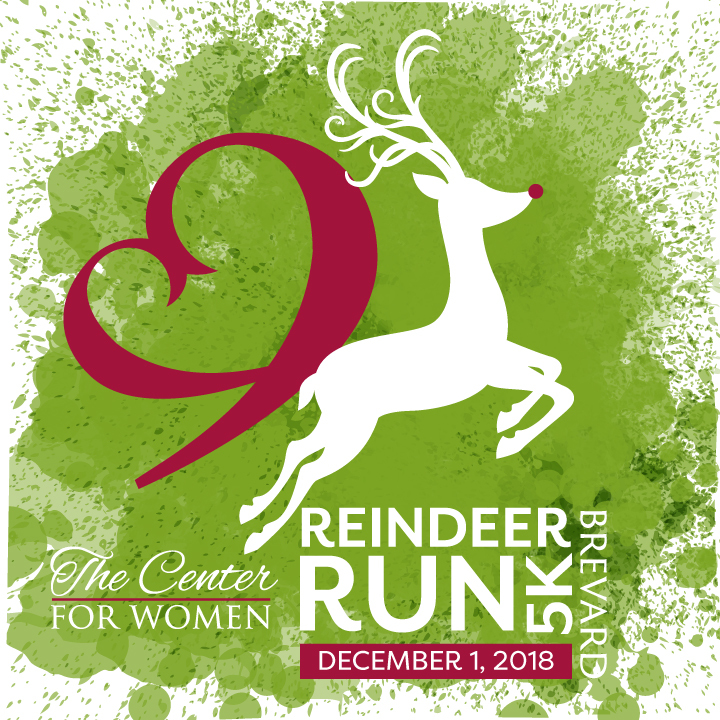 The Center for Women - Serving Brevard and Western North Carolina. At The Center For Women, We Care For You. If you think you might be pregnant, we’re here to help. Since 1991, we have cared for women just like you. Our peer counselors are trained to help you sort through the problems you face and help you choose the decision that is best for you. Most important of all…we listen.